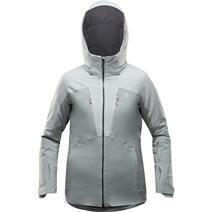 Orage Grace Women's Insulated Jacket available for sale at your local Source For Sports store. 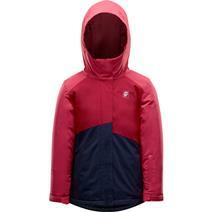 Orage Mic Mac Youth Baselayer available for sale at your local Source For Sports store. Orage Rachel Girl's Insulated Jacket available for sale at your local Source For Sports store. 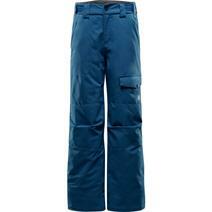 Orage Tarzo Boy's Insulated Ski Pants available for sale at your local Source For Sports store.